With the recent legalization of pot in Colorado, illegal youth access, consumption and addiction are real concerns to Weld County Health. 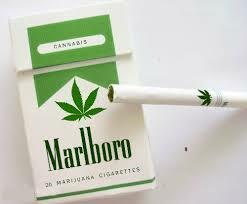 Marijuana and tobacco products are increasingly looking like harmless candy and food products. The Colorado Tobacco, Education, and Prevention Alliance (CTEPA) will host a symposium to unveil the latest tactics by the marijuana and tobacco industry to attract new customers—particularly youth—and what the implications will be for drug addiction, health, and drug usage rates.